Get your Lenovo X1 Carbon fixed here! You can send us your Lenovo X1 Carbon and one of our experienced technicians will repair it for you! 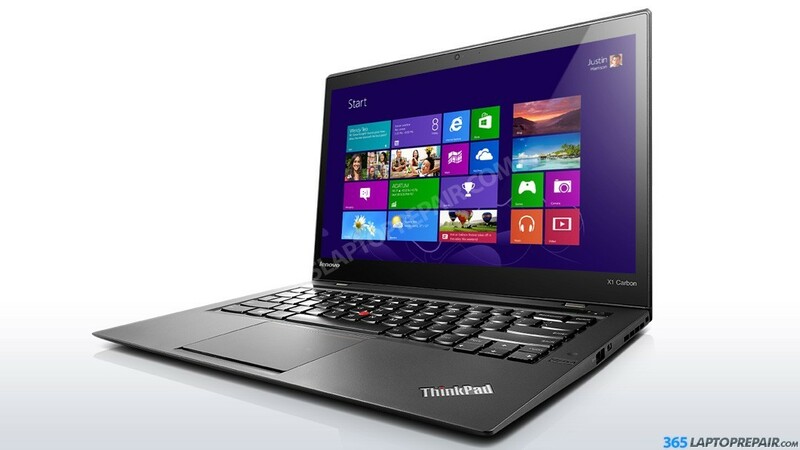 The Lenovo X1 Carbon has gone though many changes since its introduction in 2012. There are currently 3 different generations (Gen 1, Gen 2, Gen 3) of the X1 Carbon with the most recent one released in 2015. All 3 generations have a touch screen and non-touch screen option. The first generation can be identified by the model numbers: 3443, 3444, 3446, 3448, 3460, 3462. When it was in development it was code named "Genesis". It has 3 different LCD options, 2 with LCD only and 1 with touch. The LCD only options come in two differerent resolutions: 1366x768 and 1600x900. The touch screen version comes only in the 1600x900 resolution. Below are the Lenovo FRU numbers and the screen part numbers. The second generation can be identified by the model numbers 20A7 and 20A8. The 20A7 is non-touch, the 20A8 is the touch version. When it was in development it was code named "Mystique". It has 3 different LCD options as well. The LCD only options come in two differerent resolutions: 2560x1440 and 1600x900. The touch screen version comes only in the 1600x900 resolution. Below are the Lenovo FRU numbers and the screen part numbers. The third generation, the most recent, can be identified by the model numbers 20BS and 20BT. The 20A7 is non-touch, the 20A8 is the touch version. When this 3rd gen X1 Carbon was in development it was code named "Mystique 2". Along with all the other generations it has 3 LCD options. LCD only options in 1920×1080 and 2560×1440 resolutions and the touch screen in 2560×1440 only. You can find the are the Lenovo FRU numbers and the screen part numbers below. The first generation of the Lenovo X1 Carbon screen comes in 2 different resolutions, 1366x768 (non-touch) and 1600x900 (non-touch and touch options). The 2nd generation and 3rd generation 2560x1440p (touch and non-touch) screens are interchangeable. The 2nd generation also has a 1600x900 resolution, and the 3rd generation has a 1920x1080 resolution option. 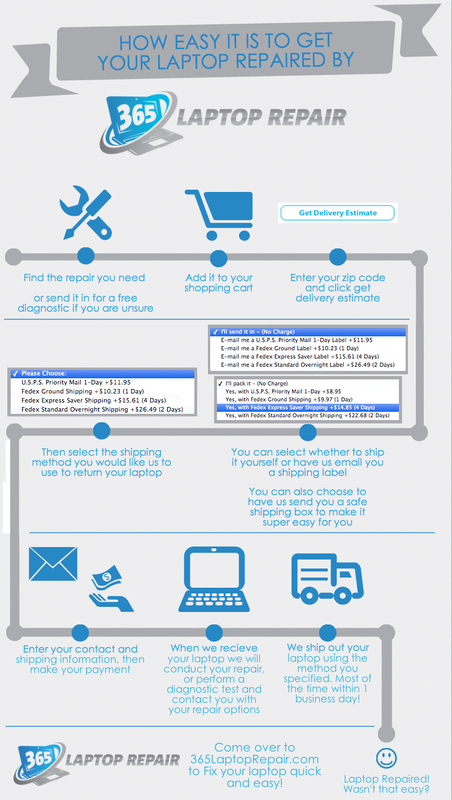 Our Lenovo X1 Carbon screen replacement service includes the cost of a brand new LCD screen and the labor to install it. This service also comes with a No Dead Pixel Guarantee and a 6-month warranty on parts and service. We use genuine new LCDs, not aftermarket or cloned products. This laptop comes stock with a 128GB or 256GB mSATA solid state hard drive. Due to part availability, please contact us about this repair/upgrade. The Lenovo X1 Carbon comes standard with 4GB or 8GB memory. The memory is integrated and cannot be removed or upgraded. Due to part availability, this repair may have a 7 day wait time.